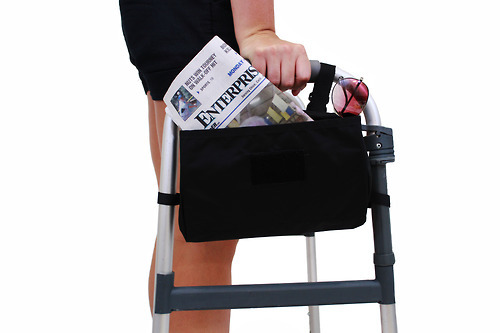 Walker baskets, hand-grips, tips, skis, trays, bags and pouches. 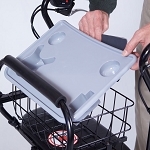 If you require temporary support for getting around, then a personal mobility aid like a walker may be what you need. 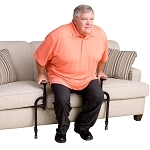 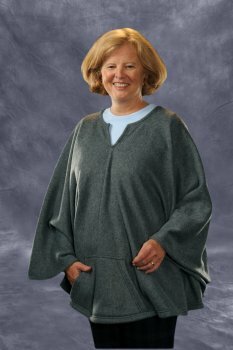 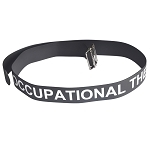 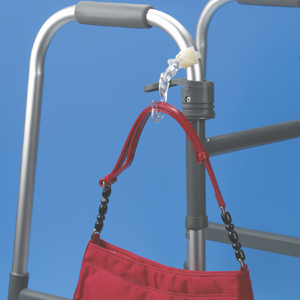 We have searched for products to help make your walker more user friendly. 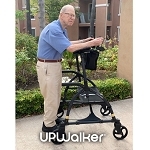 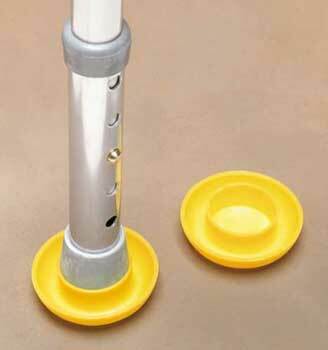 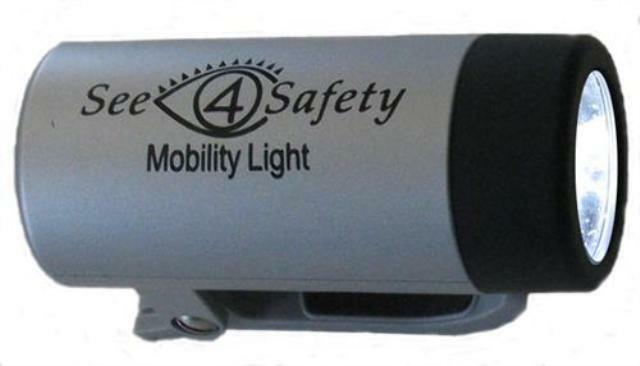 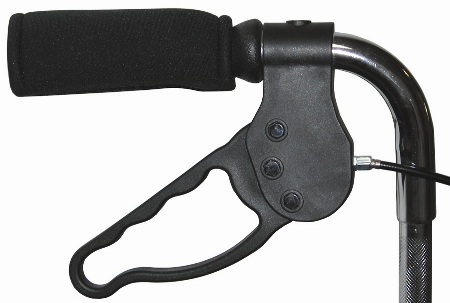 At Mobility-Aids.com, we offer easy to use walker accessories and easy to attach walker accessories. 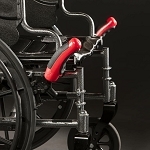 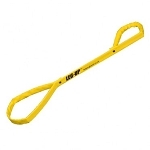 Shop online for walker accessories including walker baskets, hand-grips, tips, wheels, trays, bags, walker light, bag hook and more! 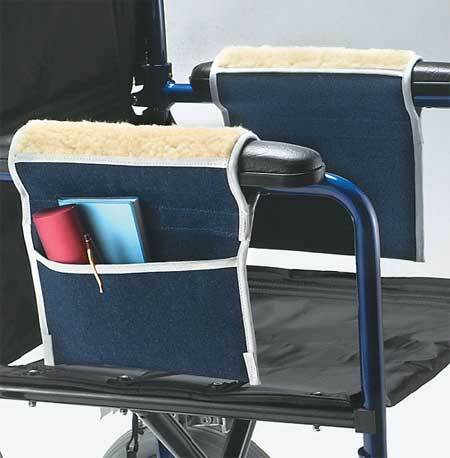 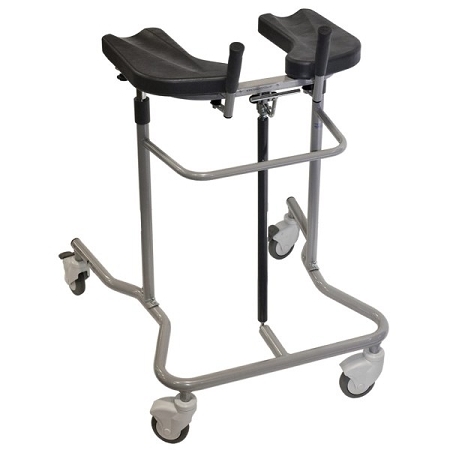 Upright, stand up, wheeled, platform and walkers with a seat.